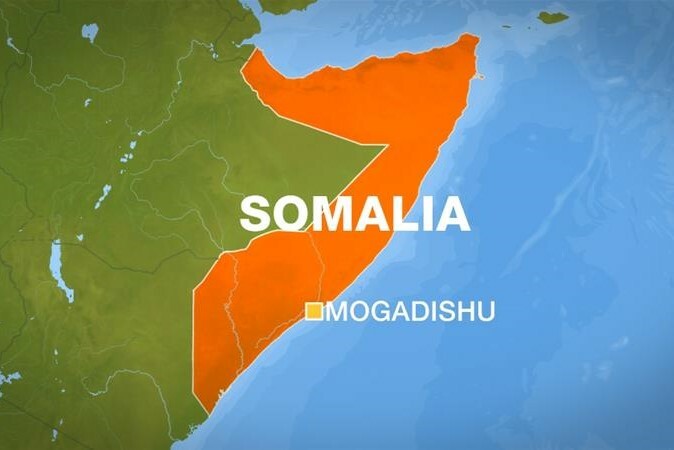 Will al-Qaeda take responsibility for Mogadishu attack? Local rescue services in Somalia's capital city of Mogadishu reported, that least 15 civilians were killed in a car bombing near a hotel and restaurants in the busiest part of the city. "So far 15 people died including five women. Seventeen others were injured in the blast," Abdikadir Abdirahman, the director of Amin Ambulance service, told the Reuters news agency. Mogadishu is regularly targeted by al-Shabab, an al-Qaeda-affiliated group that has has been fighting to topple the country's government.